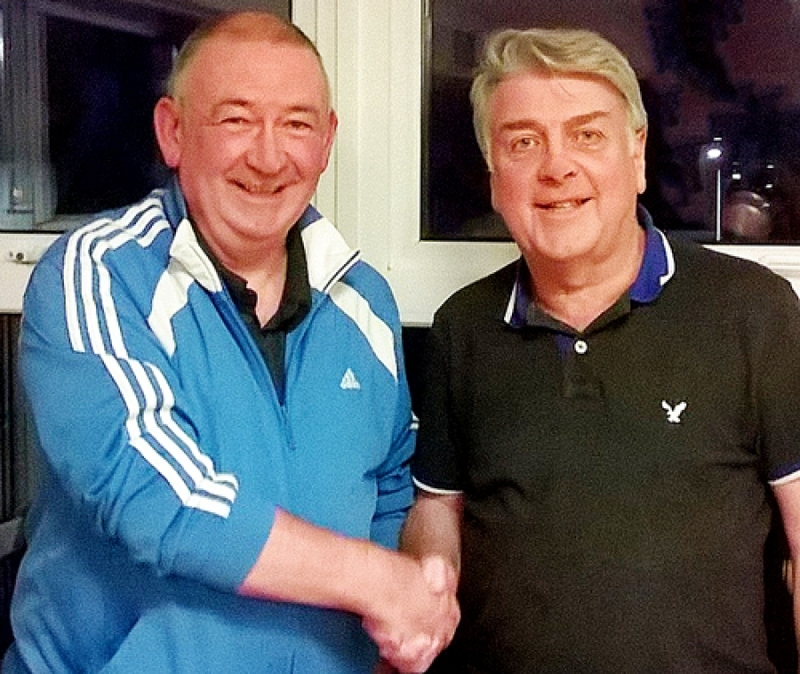 HELENSBURGH Lawn Tennis Club has a new president. At the well-attended 134th AGM in the clubhouse yesterday evening, vice-president and mens team stalwart Keith Love stepped up to succeed Alan Mitchelson, who was at the helm for three years. THE MARCH winner of the Helensburgh Tennis Club Lotto is Judy Boyd. Organiser Gay Black said that the cheque for £25 was on the way to Mrs Boyd, a great supporter of the lottery who has won several times before. THE 2018 season opening day adults mixed doubles tournament at Helensburgh Tennis Club is tomorrow (Saturday) at 1pm. Please bring something delicious for tea. 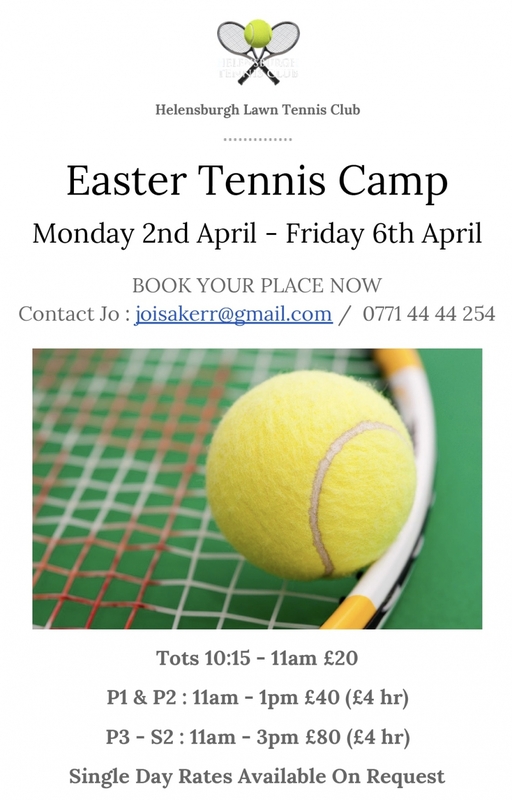 HELENSBURGH Tennis Club’s new season gets underway with the popular junior Easter Camp from Monday to Friday April 2-6. Pre-school kids are welcomed from 10.15-11am (£20), P1 and P2 from 11am to 1pm (£40 for week), P3 to S2 from 11am to 3pm (£80 for week). 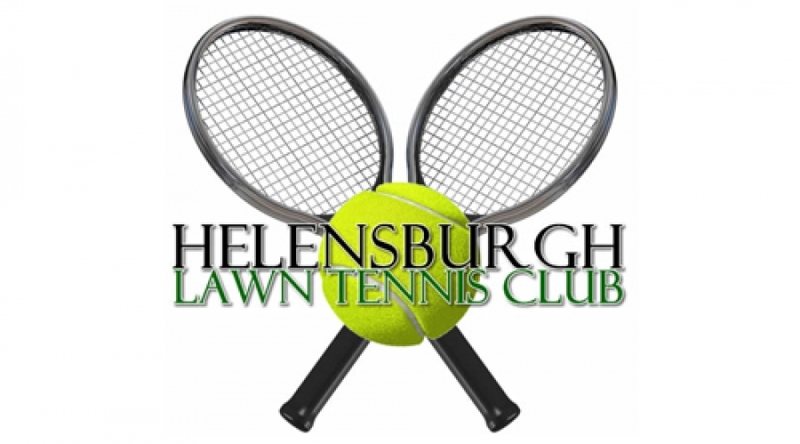 HELENSBURGH Tennis Club's 2018 Application Form is available from this website as a Download. Full details of the 2018-19 subscription rates are on the form. Please note those paying by BACS or standing order that the club's bank account details have changed and are on the form. THE 134th Annual General Meeting of Helensburgh Lawn Tennis Club will be held in the clubhouse on Thursday March 29 at 8pm, at which all senior and intermediate members are welcome. 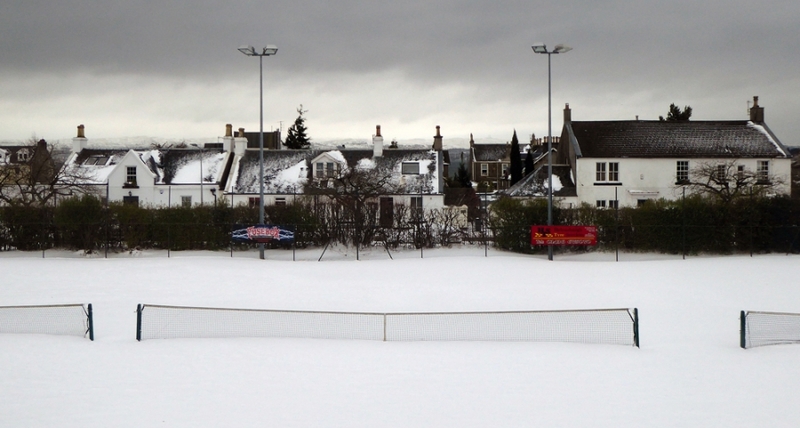 THIS stunning snow scene was shot today at Helensburgh Tennis Club by finance convener Mike Paterson. Mike was attending the annual Christian Aid Souper Soup lunch, noticed the strange lighting outside, and took this excellent atmospheric picture with his Panasonic DM TZ60. Click on it to enlarge it. For camera buffs, it was taken at 1/500, f 3.5, iso 100. THE SPIRIT of the ladies of Helensburgh Tennis Club was shown once again today when, despite the snow cover, they turned out in force for the annual charity Souper Soup Lunch at the clubhouse. 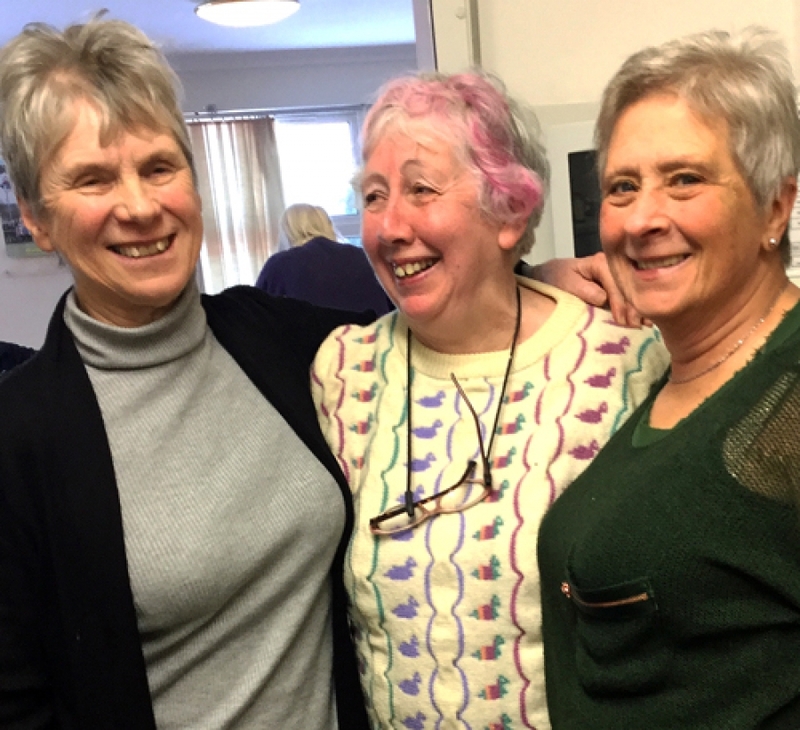 To the delight of organisers Phyllis Fullarton, Anne McKelvie and Janette Green, and despite some dire warnings that nobody would attend, some 25 members arrived to enjoy an impressive array of soups and a raffle. 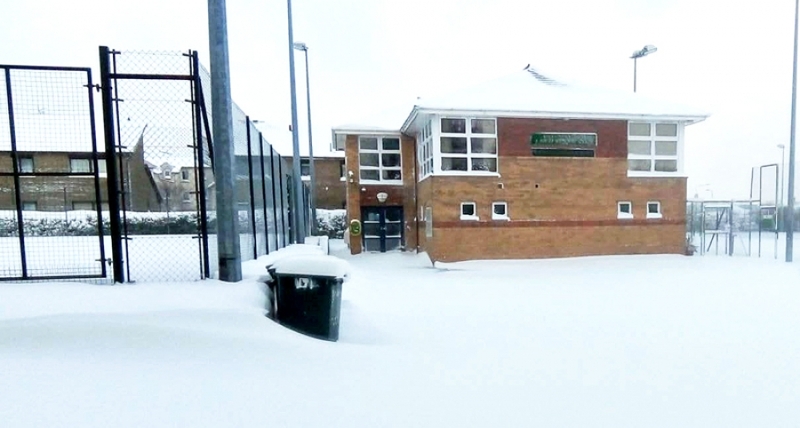 ALL TENNIS at Helensburgh Tennis Club is cancelled until there is some green on the courts again! However Friday's Souper Soup charity lunch will go ahead — hopefully some members will arrive. Thanks to Alison Fotheringham for bravely making her way to the courts to take this picture — click on it to see a bigger version. Urgent need for hot soup! 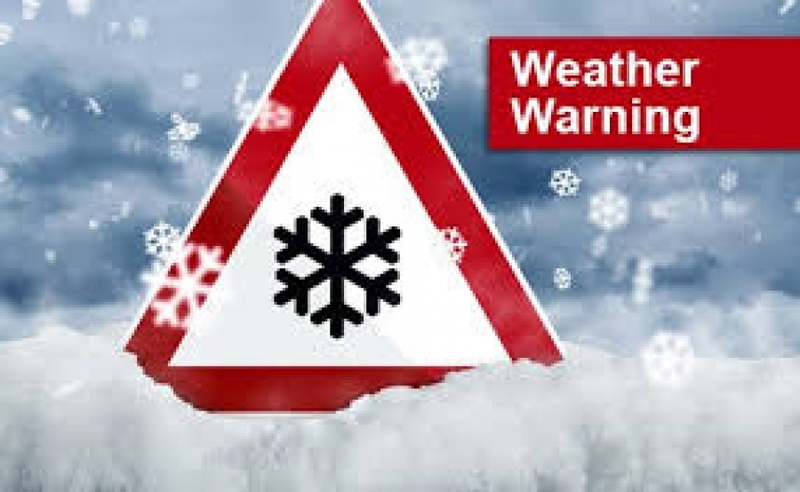 DESPITE the weather, Helensburgh Tennis Club hopes for a bumper attendance at the annual Souper Soup Lunch this Friday, 12noon-2pm, for Christian Aid. A piping hot bowl of soup is just what you need in this weather! ADULT pre-season training with head coach Jo Kerr starts this Thursday (March 1) from 7-8.30pm. The fees are £5 for adults, £3 for intermediate and team juniors. 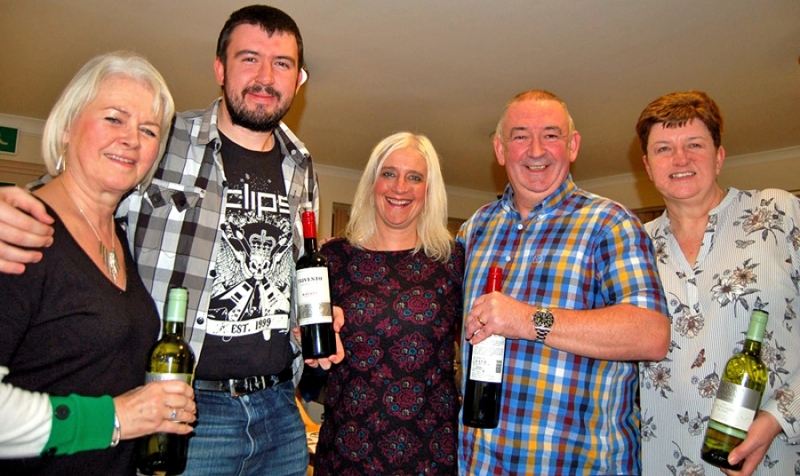 HELENSBURGH Tennis Club is in good hands as incoming president Keith Love and his team won the 2018 Club Quiz on Friday evening. It was an emphatic last round which beat the Hopefull's, led by the Hope family. THE FEBRUARY winner of the Helensburgh Tennis Club Lotto is Phyllis Fullarton. Organiser Gay Black said that her cheque for £25 was on the way to Mrs Fullarton, who plays in club ladies and veteran ladies teams. ORGANISER Bobby Kerr hopes that members of Helensburgh Tennis Club are all swotting for the annual Quiz Night this Friday from 7pm. Subjects include local geography, history, general knowledge sports, film and TV characters, and the usual picture quiz. 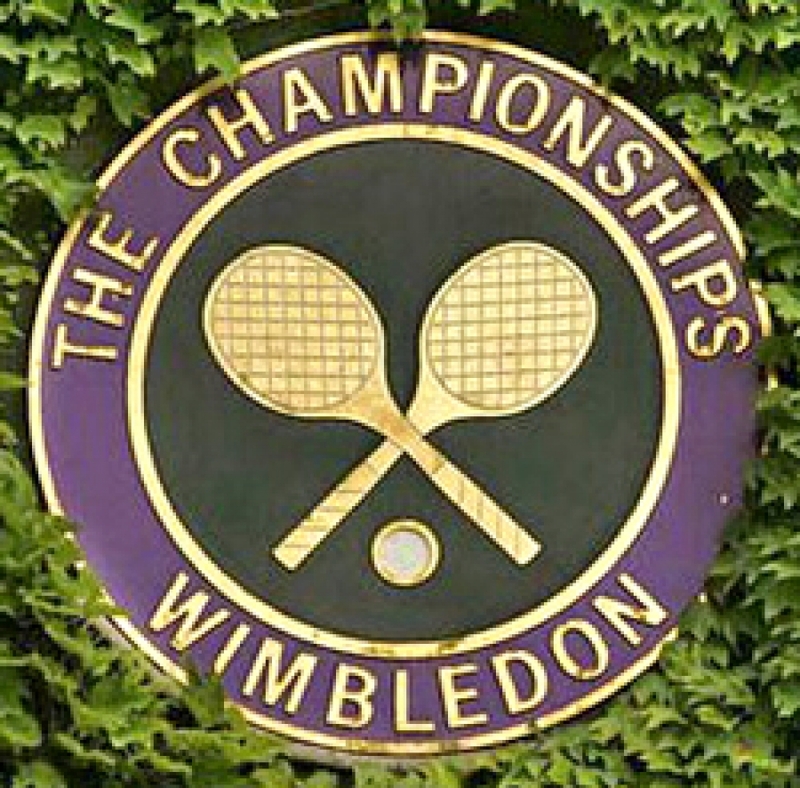 THE CLOSING date for Helensburgh Tennis Club members to opt in to the Wimbledon ballot is Friday next week. The number of members who have opted in is significantly down on last year and will result in just a handful of tickets. 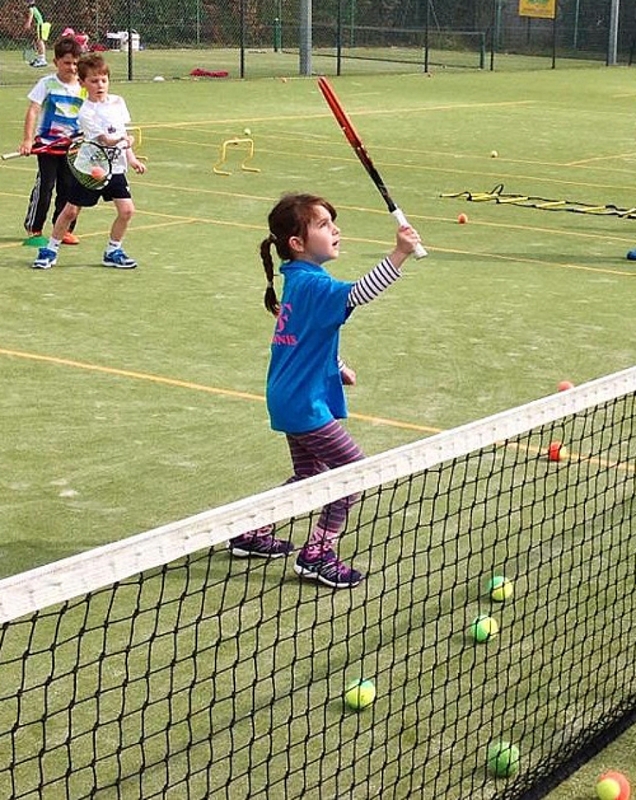 THE COMMITTEE has created a three year development plan for Helensburgh Tennis Club — and is now seeking members views on it. A draft summary is below for members to study and comment, and it will go to the annual general meeting for approval on March 29. 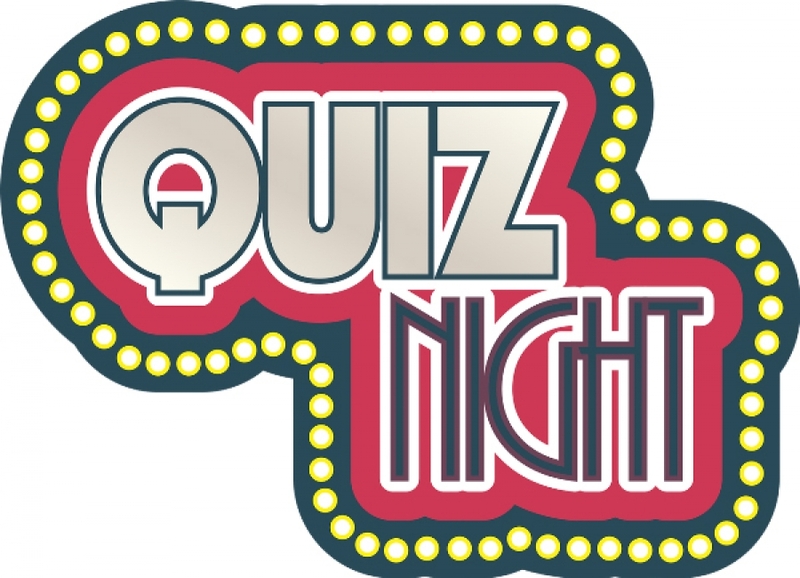 Helensburgh Tennis Club's annual Quiz Night is on Friday February 23 with a 7-7.30pm start. Teams of up to four can enter, at £10 entry per team. Please bring your own refreshments. HELENSBURGH Tennis Club members can start their tennis preparation for the season by improving core strength, balance and posture through Pilates. Classes are held in the clubhouse on Tuesdays 16 at 3.30pm and Wednesdays at 6.30pm and 7.30pm (intermediate level). HELENSBURGH'S Gordon Reid and partner Alfie Hewett's hopes of a first Australian Open doubles title together came to an end today (Friday) at Melbourne Park. They were beaten in the final by French duo Stephane Houdet and Nicolas Peifer won 6-4, 6-2.